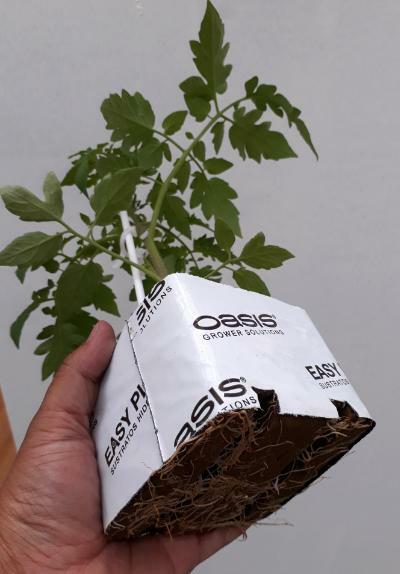 A specially designed system of interconnecting foam media that allows you to customize for your hydroponic growing needs. 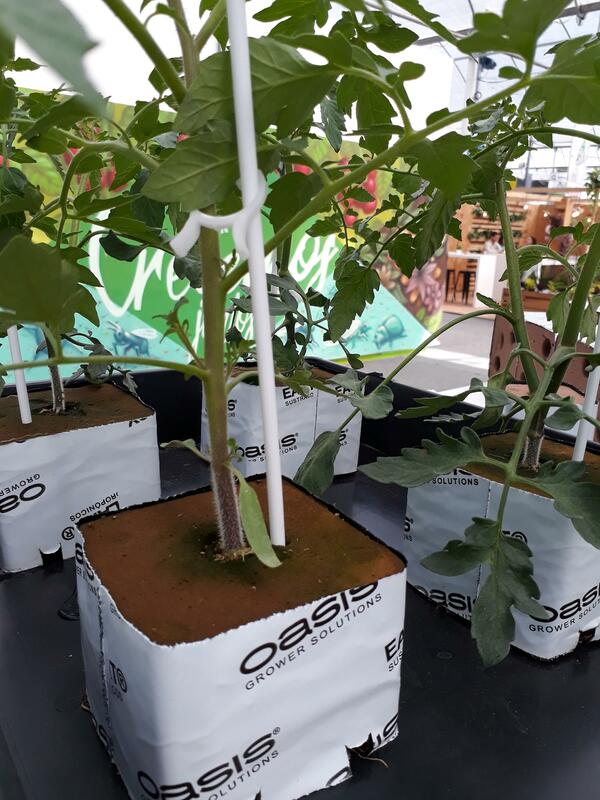 Never outgrow your system, this engineered technology expands with the maturing plant, positioning each piece within the other to help minimize root disturbance. 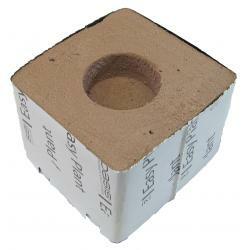 The fine cell structure promotes faster, stronger root growth with uniform moisture and drainage. 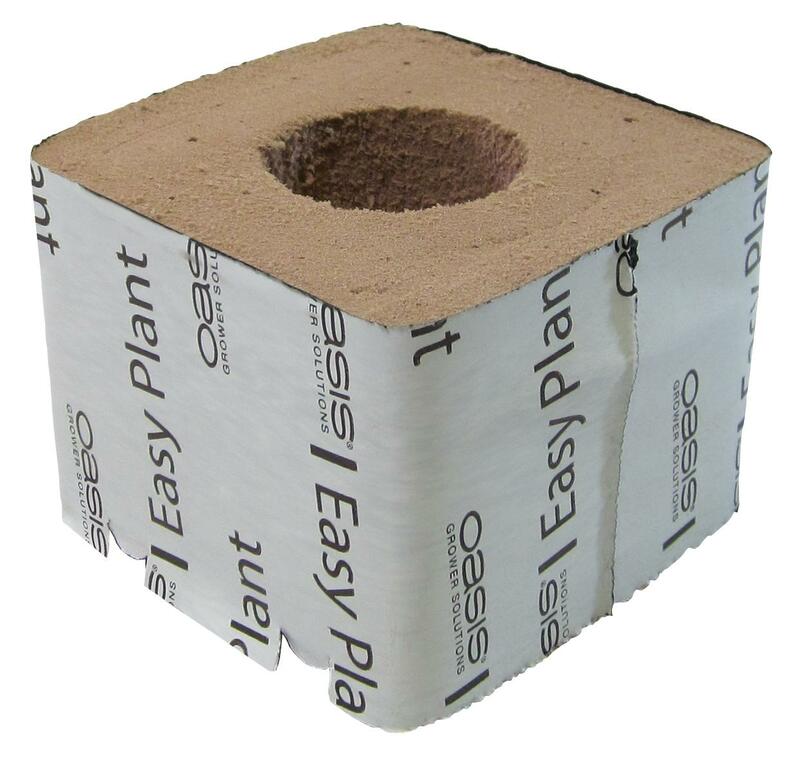 Excellent moisture holding capacity with optimal aeration of the root zone. 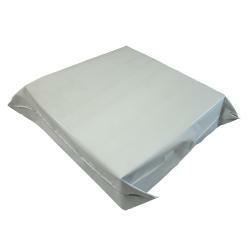 This sterile media allows for a clean, pathogen free start. 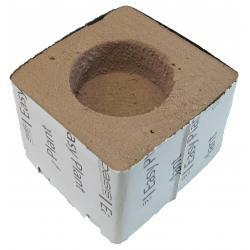 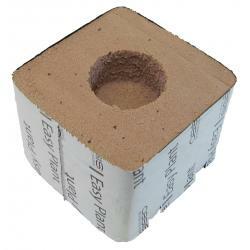 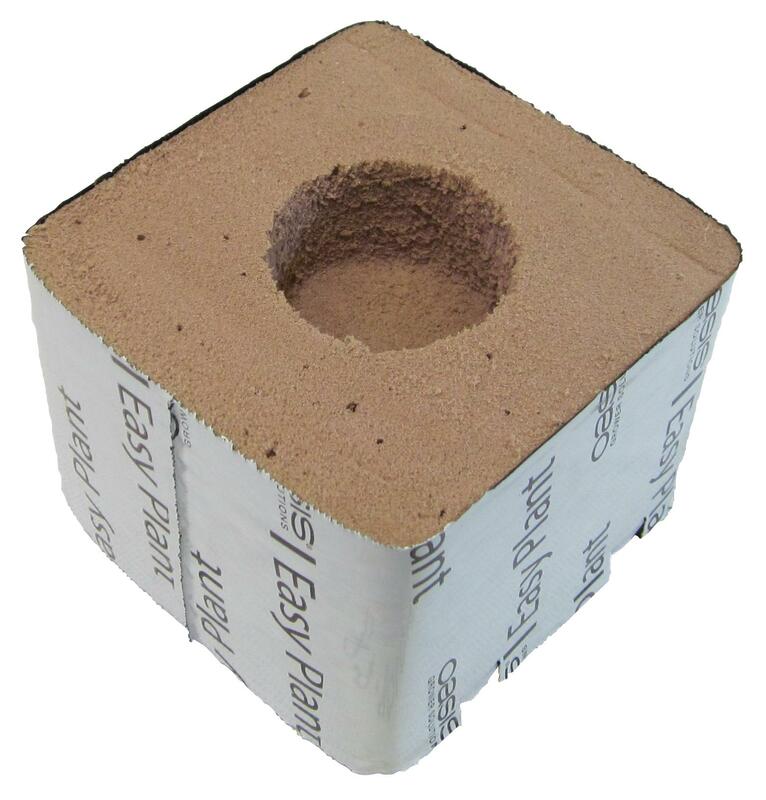 Easy Plant® Blocks come in 3 or 4 inch with different hole diameters to fit your needs.